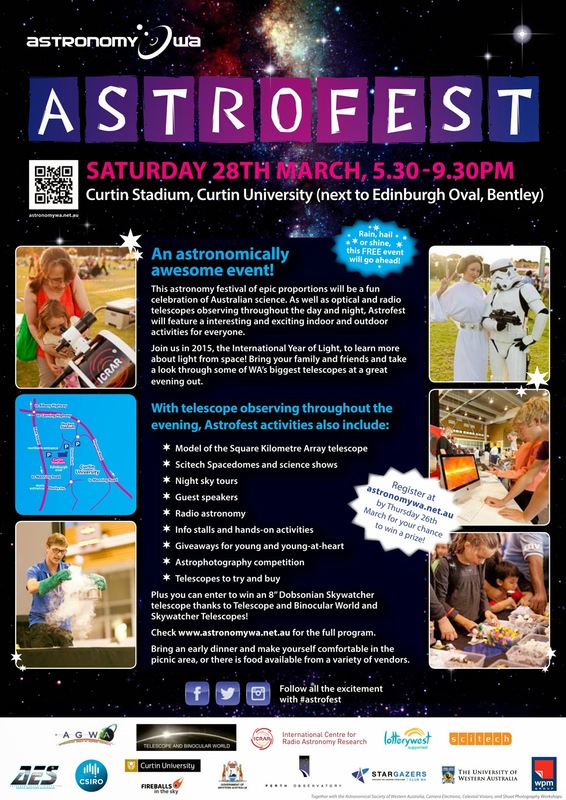 The WA Brick Society will be featuring a space themed LEGO display at Astrofest on the evening of Saturday March 28 at Curtin University. We have been busy in the Lego Shed preparing some great models for you guys to see including a detailed Star Wars diorama, a moon-base and much more. Doors open at 5:30pm so come along and say hi! It's a great family event with lots to see and experience. Check out all the details here. See you there! !